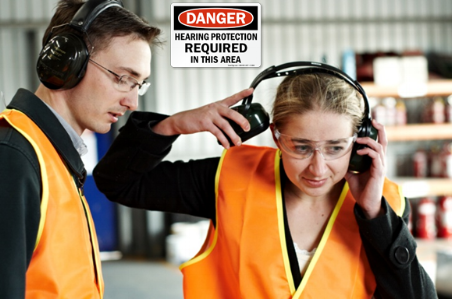 Be the productivity and safety leader in your industry with our unique and innovative SENS® Technology providing hearing protection, 360° situational awareness and total communication. Communication in high noise can be difficult leading to unsafe practices. Safety and Productivity are too important. Don't let communication problems hold you back from exceeding your goals. 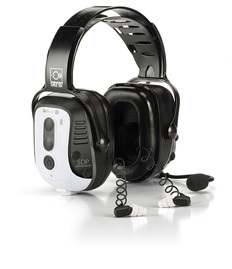 Get your team into a revolutionary new Smart Headset or EarPlug solution. Hear the difference! It's what sets us apart? 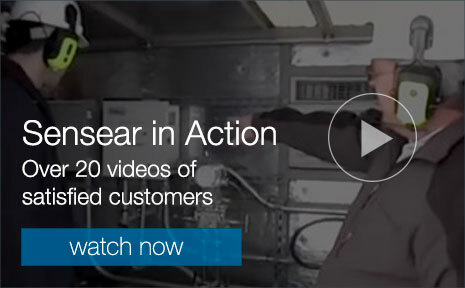 Sensear’s in-ear solutions, don’t just cancel noise, they enable a complete communication and safety solution for workers who work in high noise, hostile environments. Workers can now communicate face-to-face in noise levels up to 95dB and communicate via two-way radio and Bluetooth mobile phone up to noise levels of 120dB. Sensear headsets proved their immense value during shutdown activities and ought to be recognized as one of the two most significant technological improvements in safety discovered and utilized in the most successful full plant turnaround in our Oilfield history.